Led by Professor Mark Brearley and ably assisted by Dr Jane Clossick and Mr Colin O'Sullivan, Cass Cities students and staff research and campaign about London planning issues. At the moment our efforts are concentrated on the rapid loss of industrial land, and our research is focused on the Old Kent Road and Peckham in south east London. Mehdi Ahmed, Nicole Cahali, Andrea Forsberg, Manvir Hansra, Niamh Lenihan, Kartikai Majithia, Anna Mason, Lan Milne, Wafaa Salim, Morvarid Sarvghadi, Charlotte Shields, Jamie Strong. Eleanor Beaumont, James Berk, Hollie Deverell, Daniel Haaga, Bryony Henson, Beatriz Hoyos, Sarah Murphy, Laura Peters, James Rogers, Pamela Snow, Joseph Williams. Cass Cities is a research group and teaching unit at the Cass School of Art, Architecture and Design at London Metropolitan University. 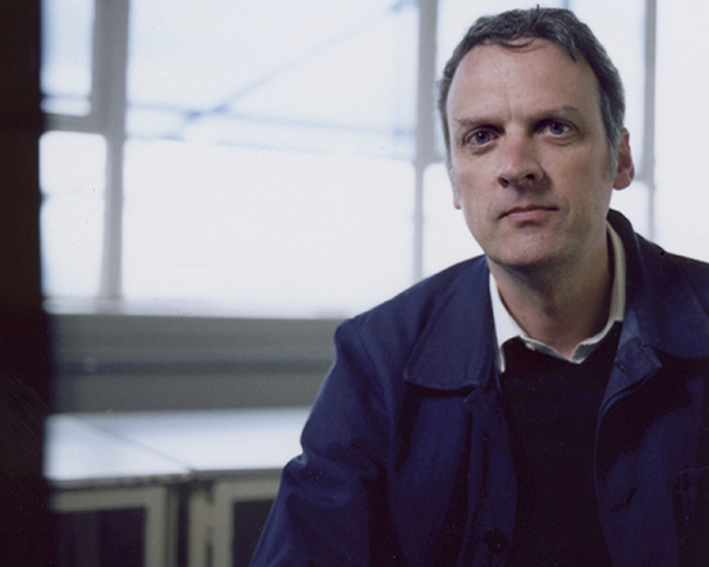 Professor Mark Brearley, Founder of Cass Cities, Professor of Spatial Planning and Urban Design and proprietor of Kaymet, a tray manufacturer. Contact him at mark@mboffice.org.uk. Dr Jane Clossick, Lecturer in Urban Design and course leader MA Spatial Planning Urban Design, PhD co-ordinator at the Cass. Contact her at j.clossick@londonmet.ac.uk. Colin O'Sullivan, Studio leader for the Cass Cities unit, degree Studio 2 and Year 1 coordinator for Architecture BA at the Cass. Contact him at c.osullivan@londonmet.ac.uk.